For years, TMJ treatment remains one of the most mysterious topics in the field. Let’s face it: when challenged with TMJ disorders in the room, doctors step into uncertainty. They are aware of at least several treatment perspectives and still are rarely sure about the most proper treatment protocol. At best, professionals give credence to methods and protocols they are most familiar with. Yet, orthodontics, orthognathic surgery, physical therapy and osteopathy offer alternative solutions. Are some solutions better than others for particular cases? The proper solution is the magical solution, but how can one find it? 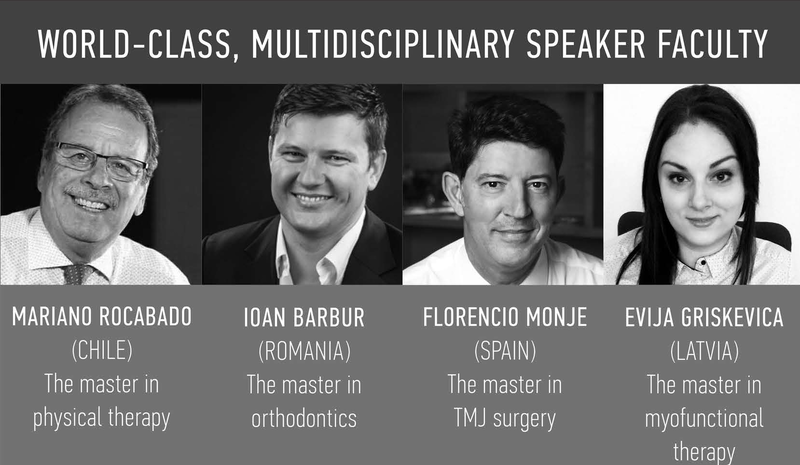 BSCOSO Spring Course invites you for a comprehensive overview of diverse TMJ treatment options in order to shift from mystery to mastery. The magic is all in your hands. You just need to master it.